Organizing a casino party might seem pretty straight forward, but there are also many aspects that require a slightly creative touch. 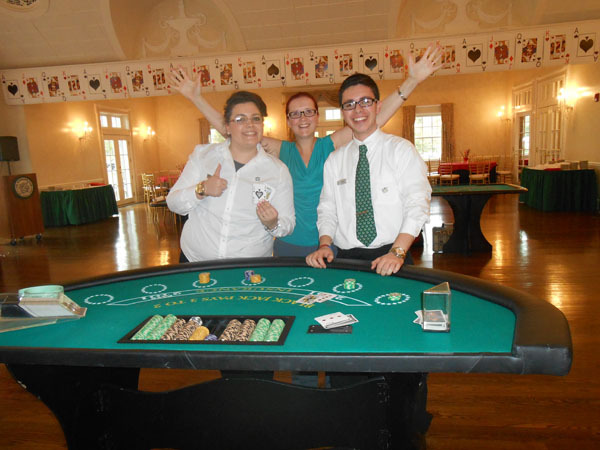 If you would like to take advantage of our casino party rentals and planning services, here are three unique ways to personalize the evening for your guests. 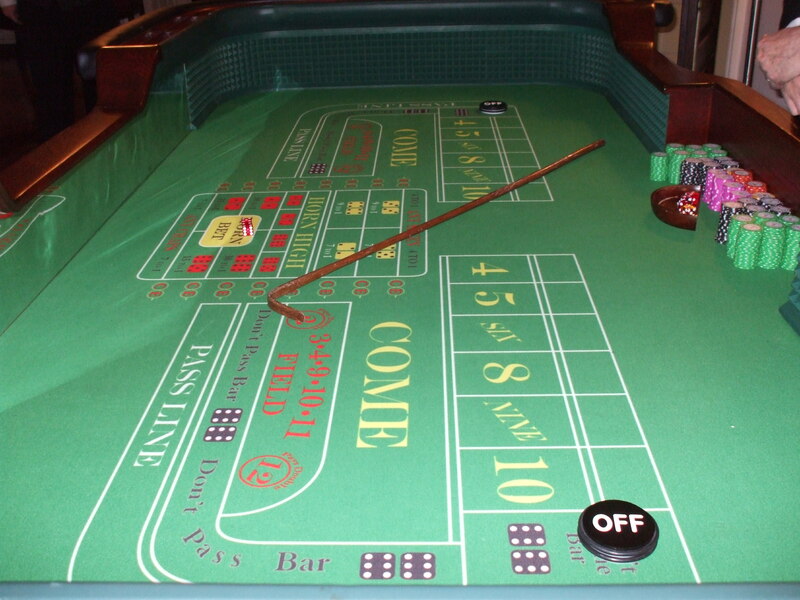 Are you hosting a casino party with a specific theme? Try customizing realistic, paper money to make your guests feel like they are high rollers and maximize the authenticity of the experience. We offer a range of colors and sizes in addition to top quality card stock that is similar to real casino money. This also makes a great keepsake for guests while adding a bit of humor to the night. Another way to make your casino party more memorable is to hire a professional photographer. If you are throwing a themed party or formal event, having a photographer present will help you capture the smiling faces of your guests. You can even allow them to pose for individual shots and incorporate special backdrops that complement your theme. 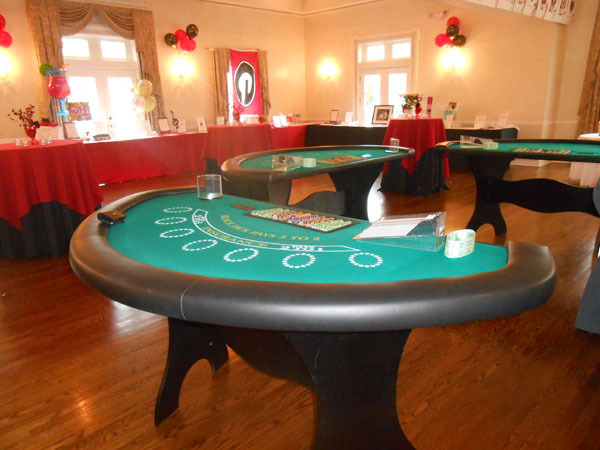 Finally, casino party rentals are ideal for fundraising events that require targeted donations and raffle tickets for a good cause. Our skilled fundraiser committee can assist you with setting limits and chip values. We can even suggest an optimal number of guests or ideas for tournaments and giveaways. Just tell our staff what you have in mind and we will handle the details, from dealers and hostesses to decorations and photography. 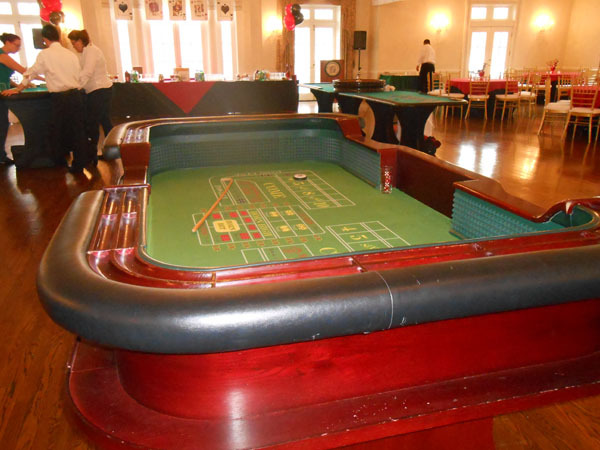 Ultimately, our casino party rentals create a realistic atmosphere that will make your guests feel like they are rolling the dice at a high stakes game in Las Vegas. 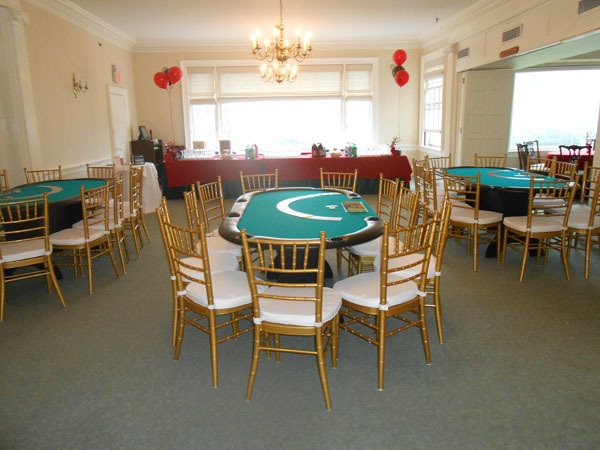 Whether you are hosting a large corporate event or a small intimate celebration, Casino Parties LLC guarantees excellent service and equipment at prices you can afford.